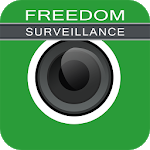 iFREEDOM is the smart phone surveillance software for Android phones/tablets. 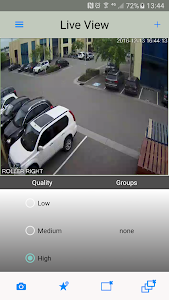 Developed by JOIN COMPUTER AND CONTROL AUSTRALIA. 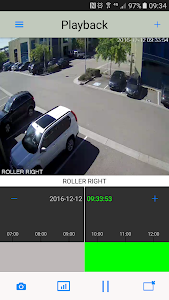 It supports FREEDOM VMS, HIKVISION’s and DAHUA’s full range of DVR/NVR/DVS/IPC and also supports ONVIF protocol. 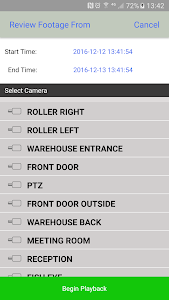 It supports live video, playback, and camera group management. 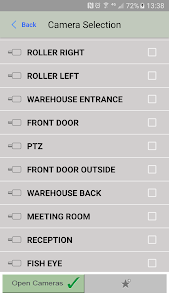 It supports snapshot, main/sub stream selection, and exporting/importing configuration files. 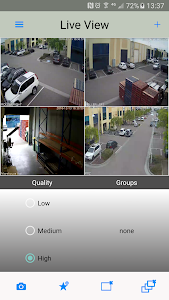 iFREEDOM only supports one device for each HIKVISION/DAHUA/ONVIF type. If more is required, please download iFREEDOM PRO. 1.Slightly adjust the user interface. 2.Provide a cooler user experience.